Are you looking for a villa for your holiday in the Algarve? Amarantevillas is offering very luxury holiday villas in the Algarve. Most villas are located close to the beach and the ocean. 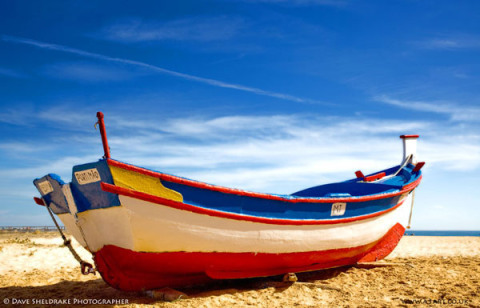 The Algarve is the perfect destination for your holiday. Really nice sandy beaches, very kind and helpful people, lovely food and of course the sun is making every thing more friendly.